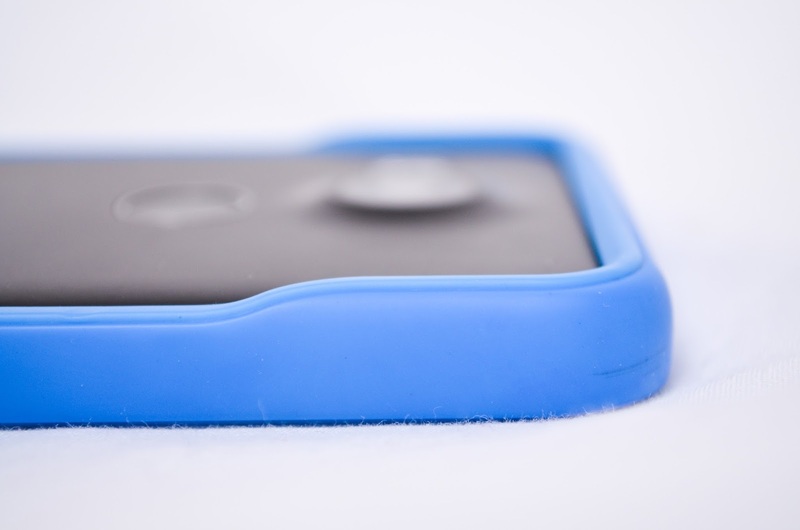 Phone cases are a dime-a-dozen. Most of the time you're shooting in the dark when you get one that will probably work but can be made of shoddy materials or just be a generic fit for your phone. That's not the case(pun possibly intended) here. Evolution labs has put design and thought into this and it shows as a great product. 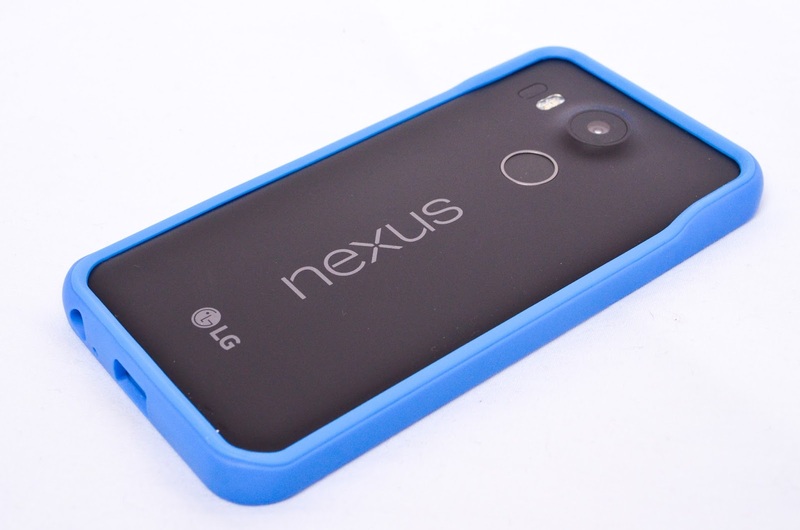 The problem with the usual cases is that they are bulky and make your new thin phone turn into a big blob. 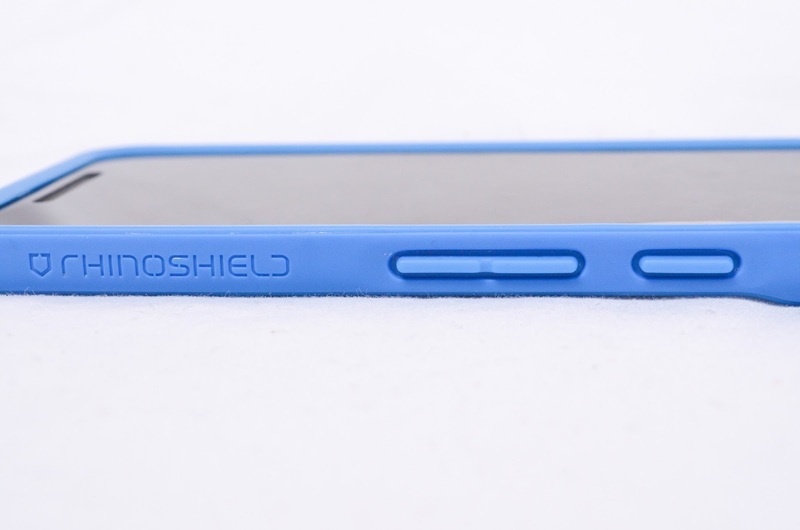 By only covering the edges this bumper style provides just the right amount of protection and does so while still allowing the phone to retain a thinner feel. My wife has been using it on her 5X for a few weeks now and while she was hesitant before due to the unprotected back, the continued survival with our one year old has made her a believer. I like the feel in the hand as it's a soft rubber but not so soft that is falls off the phone or make the buttons difficult to use. My favorite part though is the subtle shape at the top and bottom on the back side. 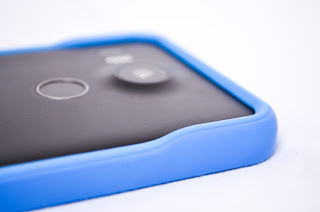 The 5X has that raised camera lens and here is where you see the well thought out design. You get a slight raised part in the bumper to bring it to the lens height so it doesn't stick out and get scratched on everything. We used to think you had to have a bully enclosed case to keep a phone intact but it turns out this minimalism does the trick. 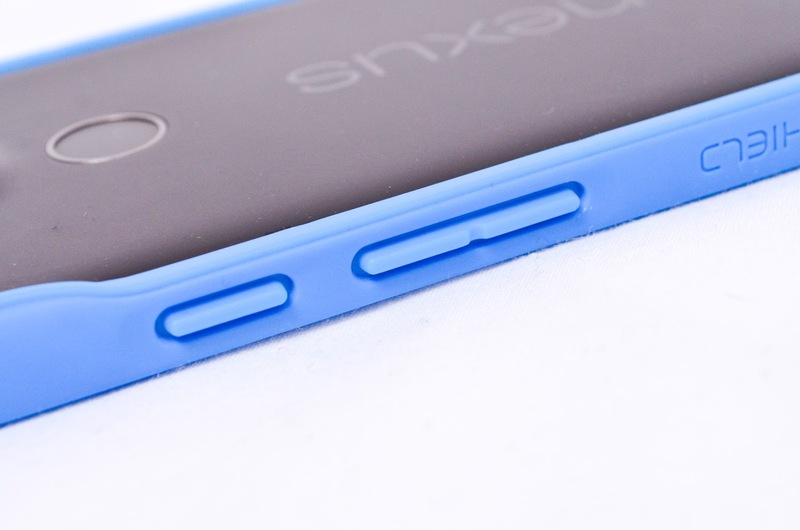 Nothing is going to happen to the back and you should already have a screen protector on the screen. 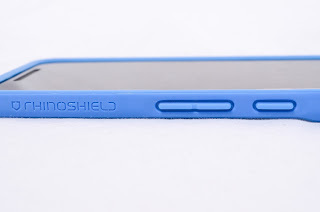 The CrashGuard lets your phone survive your everyday drops unscathed and we've very impressed with it. I received this product free in exchange for nothing more than my honest opinion.